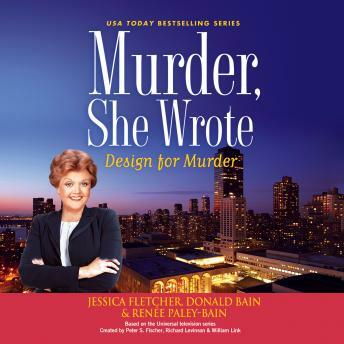 Murder is in fashion in the newest entry in the USA Today bestselling series.Jessica Fletcher's been invited to New York Fashion Week to see a show from Cabot Cove's own Xandr Ebon. But after two models die it's clear someone had fatal designs-and the police think it's Xandr. Jessica knows that her crime-solving instincts are going to be put to the test if she's to exonerate the designer. But the fashion industry's egos, conflicts of interest, spiteful accusations, and secrets mean she'll have to work especially hard to uncover the real killer. Or another death could happen in a New York minute.